Do we need to be rich monetarily to have wealthy lives? How do we manage our wealth? The same might be said for: how do we manage our time, our energy, as well as our money or our deportment with our fellow humans? First, Elon Musk and Warren Buffett are mega stars, they also have mega conflicts with all the funds they underwrite, investments, invest in projects, e.g. SpaceX Launch 2/18/2019 – Berkshire Hathaway . They may be rather, Ahhheeemmm Billionaires and it comes with millions of problems as well. Media nasties!! Others’ jealousies [it is shameful how humans wish to take down success when they live in fear]. And are either gentleman able to have a private life, go to a restaurant and not have stares or strangers walking up to their peaceful evenings. Here I am talking about responsibility for the average worker, which if you have a great bank as USAA, you can invest and pennies, some a worth a great amount, add up over time. This is how…. Trader Joes, a great German chain store. They created a very special niche by way of giving excellent customer service and products sold at reasonable prices. The employees love working for Trader Joes, for they are encouraged to be involved with the customers and give the best they can deliver. In return, most customers smile with gratitude, and often take the time to write to the stores, how a single employee made their day through their exemplary service. This is Trader Joes reputation and well deserved. And why their monetary Wealth Management has been successful by giving their best. It was early April, running errands with a short list of needs from “T-Joes,” a normal beautiful sunny day in Colorado. When scanning the register lines for the short immediate check out, a T-Joe employee motioned to me to follow to a register. Placing my little basket down, my simple request was, for the cashier to return everything back into the basket, I prefer to bag groceries in my car. This gives me the opportunity to have order as I put food away at home, and not hold up anyone’s time behind me. Immediately I noticed a lady searching for the shortest line with (1) one item in hand and a child following her. Motioning and verbally beckoning to her to step in front of me, she look at my little basket and said “no.” Again I beckoned her to step in front, twice. She followed through, smiled and thanked me many times for my kindness. Smiling, I said no problem, “is this not how we should treat each other in our world, making life a bit simpler?” The lady and cashier both smiled at me. My day is easier and more delightful when offering the feel good I often gain from others who have enriched my life. The lady thanking me as she ran off with a huge smile. Stepping up to the cashier seeing her pulling out a new T-Joes colourful bag, I said “I have lots of other bags in the car.” Reminding her, “please, place the groceries in the basket.” Here is where I become richer. The cashier stated, “that was so nice of you to do that for the lady, she was in a rush. May I give you a bag free, because you are so nice?” The money I have saved on all the bags given to me, all the kind acts are small, however they grow expeditiously. I take the equivalent funds, transfer to my brokerage, either immediately is place in a fund or saved for some stocks I have had my eye on. We all benefit from Kindness! Now my smile turns to brightness with a jolly “why yes! And thank you very much for such a sweet gift, I do not have a T-Joe bag and the one you are giving me is filled with bright colours.” This remark brought a larger smile to the cashier. Simple spreading of wealth, T-Joes continues to keep customers returning due to these simple acts of kindness. I have a new bag, three people go about their day much happier spreading the kindness and wealth to others. Are there underlying attitudes when it comes to wealth? Absolutely – Confidence! Did they seek a reputable lawyer and financial advisor from reputable firms? Have they invested sums of money for the future? Savings accounts are for emergencies only; making long term goals, dreaming a larger life where the wealth is put to good use, and listening to reputable experts on personal finances. If they are broke after coming into millions, they have not given Wealth Management a thought, showing a lack of respect for their good fortune. This lack of respect most likely represents throughout their daily lives. Do you leave that shinning penny on the sidewalk? Or do you pick it up and smile? Pennies are often very valuable from $100 to several hundred thousands. 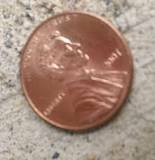 Pick up your found penny, you are a penny richer or more! Yes, it is nice when a stock we purchase in the aftermarket price of $87.00 per share soars up to $700.00. We feel proud of ourselves for the investment. Investing in a home with a strong equity value where ones finances sits in a profitable margin is assuring. My friends come join me at my home, we share food – conversation and laughter. 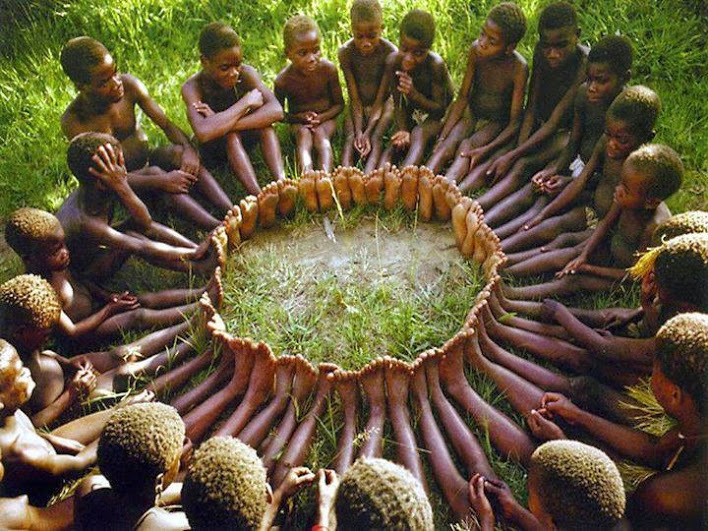 There is a sharing of wealth, a sharing of lives and laughter. Just as the memory of sharing a few moments with two strangers at T-Joes in a kind act. For each kind act lends to a Wealth Management tool, which we continually incorporate into our lives of “well placed choices.” Additionally, planing for long term goals through more education, doing what we love in life, promoting a winning attitude. The “Joy of Wealth Management spreads as we Pay it Forward. This coming week of May 2nd Warren Buffet holds his annual Berkshire Hathaway shareholders meeting in Omaha; a friend of mine is attending. When he returns home to Colorado, elated, we will sit sharing coffee, and his new found enthusiasm with information he has gained. Why? 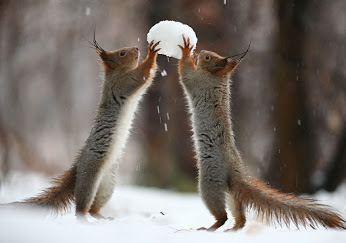 This is how we give of ourselves, sharing the goodness in life. We pay wealth management forward in numerous ways throughout life.